I am a proud American Citizen. 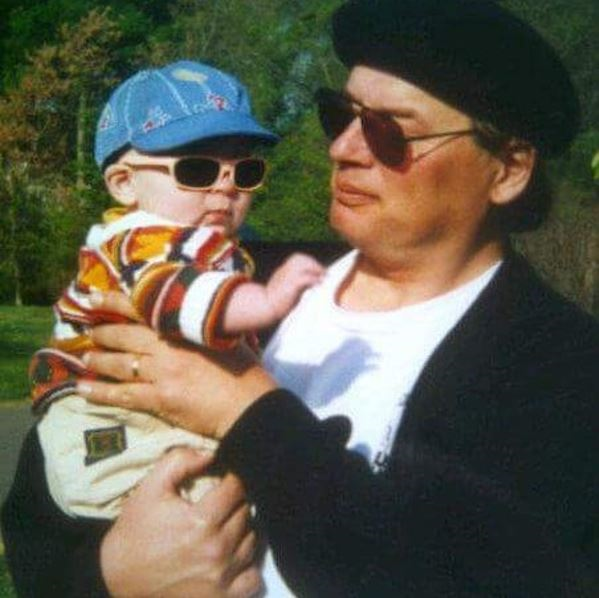 Born in Charlotte, North Carolina, I was raised in Tega Cay, (meaning beautiful peninsula in Polynesian) South Carolina for the first five years of my life. Although I did love playing outdoor sports such as T-Ball, I have a very vivid memory of it being incredibly hot all of the damn time. At age five I moved to a small town near Bonn, Germany called Bad Godesberg. A beautiful city in close proximity to the Rhine, it served as the main location for German embassies from 1949-1999. I was fortunate enough to attend an international school where I met many children whose parents work in embassies that still had not moved, providing an excellent culture during this time. Annoyingly, I failed all attempts at learning German. I remember one time I though I could speak German to the other kids in the neighbourhood and ended up speaking pure gibberish in an attempt to obtain some Milka chocolate (which I was successful in). Aged six I made a permanent move to Cheshire in the United Kingdom. In Cheshire is where I spent the rest of my childhood and completed all my pre-University education. The American accent was rapidly lost through "encouragement" by my peers. 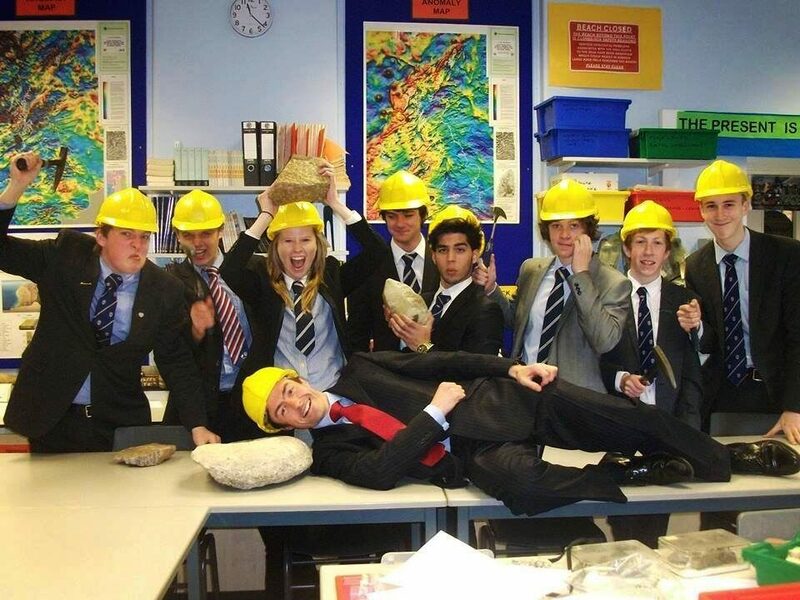 My geochemical life began at the Sixth Form in the King's School Macclesfield where I studied Geology, Chemistry and Economics to A-Level supplemented by Mathematics to AS-Level. In all honesty, I only took geology on a whim because it looked like something I may be interested in... Turns out I was very right. I was inspired by my geology teacher, Dr Fitz-Gerald, a palaeontologist by training but a very able and enthusiastic geology teacher. I decided to combine my interest and a basic understanding of geology with a foundation in chemistry to pursue a degree in geochemistry. There was a total of four students (half the students) in this A-Level class who elected to study Earth Science subjects at University level. Clearly, Fitzy (lazily shortened by every student at the school) was doing something correctly. After completing High-School and Sixth Form at the King's School Macclesfield and obtaining A-Levels in Geology, Chemistry and Economics I elected to attend the University of Manchester to study BSc Geochemistry. A fantastic institution with a rich history in the education and research of Earth Science. As one of only three geochemistry students in the (then) School of Earth, Atmospheric and Environmental Sciences (SEAES), I found myself engulfed by geology, geology with planetary science, environmental and resource geology, and environmental science students. However, this was fantastic because it allowed me to develop the interdisciplinary skills that are essential to every researcher. Whilst at the University of Manchester I was heavily involved with extracurriculars: chairing the Staff Student Liaison Committee, Co-leading the Peer Mentor Scheme (Which I founded in the department with Sarah D'Lima and Imogen Durant, pictured below) and playing on the American football team (Manchester Tyrants number 46). By far what I most enjoyed about my time in Manchester were the friends I made (see the well-dressed people at the round table from the GEMS ball). Upon completing my undergraduate degree in BSc Geochemistry I elected to attend the University of St. Andrews to undertake a postgraduate degree in MSc Geochemistry. I can whole heartedly say this may be the best decision I will ever make in my academic career. Here in St. Andrews I completely changed my research focus due to the wildly different research directions of the members of academic staff. Although initially a struggle due to the change in the application of geochemistry and high level being expected of a postgraduate student, I managed to find my feet and fall in love with the new area of geochemistry. It is here I begin my quest to conquer the applications of noble gas and volatile element isotope geochemistry. Also, the golf is pretty good. A special mention to the people in the clean suits below (what we call the bunny suits) - a fantastic group geochemists. Also, to Dr Sami Mikhail, my academic supervisor who encouraged my pursuit of isotope geochemistry. In March 2017 I was awarded one of only five 3.5 year studentships by the University of Cambridge Earth System Science NERC Doctoral Training Partnership. I am to work on the project "The source and flux of volatiles in Earth's lithospheric mantle" starting in October 2017 as a member of St. Catherine's College. I will be supervised primarily by Dr Sally Gibson of the University of Cambridge and in part by Dr Teal Riley of the British Antarctic Survey and Prof Fin Stuart of the Scottish Universities Environmental Research Centre (SUERC). When asked about it I always say "Yes, I am very excited", but if I'm being very honest (even publically), I am absolutely terrified. But, I know I work hard enough and I find the subject incredibly interesting. So, hopefully, I have the recipe to be a successful PhD candidate.